When you’re in Plattsmouth, NE and the surrounding area, you want to make sure that your vehicle is well taken care of. 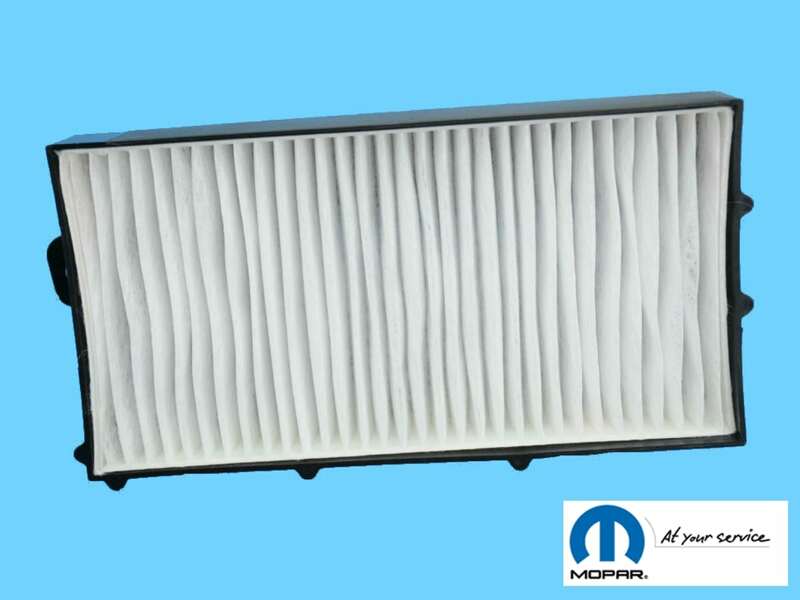 At Gregg Young Chrysler Dodge Jeep Ram of Plattsmouth, we offer a cabin air filter replacement service to ensure that your air conditioning runs as clean as possible. Why is it important to replace a cabin air filter? A cabin air filter is responsible for filtering out all of the air that your air conditioning system pulls in from the outside. Over time, the filter becomes dirty. If you don’t replace it, you can end up with a moldy or musty smell throughout the cabin of your vehicle. You want to know that you have quality air circulating throughout the cabin. It will make driving more enjoyable for you and your passengers. An air filter needs to be replaced at least once a year, just like you replace the air filters in your home. Otherwise, you run the risk of poor air quality and problems with your AC. 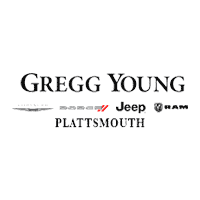 At Gregg Young Chrysler Dodge Jeep Ram of Plattsmouth, we service the communities of Plattsmouth and Omaha, NE. Contact us to schedule your service so that it’s one less thing for you to worry about. It’s important to choose a professional service center that will use quality, OEM parts. Our technicians are certified, professional, and very familiar with the various makes and models on today’s market. It can put you at ease when you bring your vehicle to us knowing that we have the expertise to diagnose any problems, including replacing a cabin air filter. Enjoy some comforts of home while you wait for the service to be completed. We invite you to relax in our lounge with free WiFi and a coffee and beverage bar. You can read our magazines and newspapers or shop with the Mopar parts boutique. We’ll work as quickly and efficiently as possible to get you back on the road in no time. Our certified technicians will take care of replacing the cabin air filter and even showing you just how dirty your existing filter was. It can show you the importance of adding this service to your maintenance schedule. We’ll be happy to create a maintenance schedule for your Chrysler, Dodge, Jeep, or Ram for you too. Call today to schedule your cabin air filter replacement service in Plattsmouth, NE. We’re here to take good care of you.